While I am in Futaba I am accompanied by a married couple, Mitsuru and Kikuyo Tani (aged 74 and 71), who show me the house from which they were evacuated. They visit it regularly but due to the regulations they can do this a maximum of once a month, and only for a few hours at a time. They take advantage of these opportunities even though they gave up hope of returning permanently a long time ago. They check to see if the roof is leaking and whether the windows have been damaged by the wind or wild animals. If necessary they make some minor repairs. Their main reason for returning however is sentimental and the attachment they feel to this place. A yearning for the place in which they have their origins and spent their entire lives. 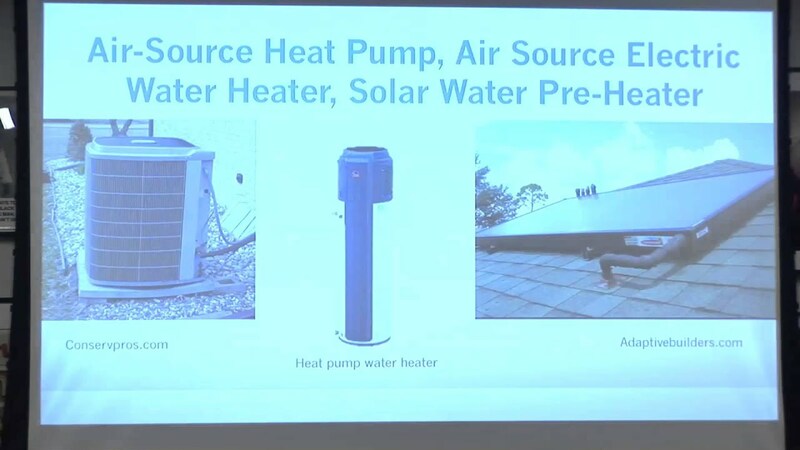 Mark Z. Jacobson, professor of Civil and Environmental Engineering at Stanford gave a talk at the New School in 2012 about the economics of renewable energy. His part of the talk starts at 18:50. See also: his TED debate with Stewart Brand about nuclear energy. Bloomberg on some promising trends in U.S. energy production. See also: a wonky financial analysis of the residential solar market. 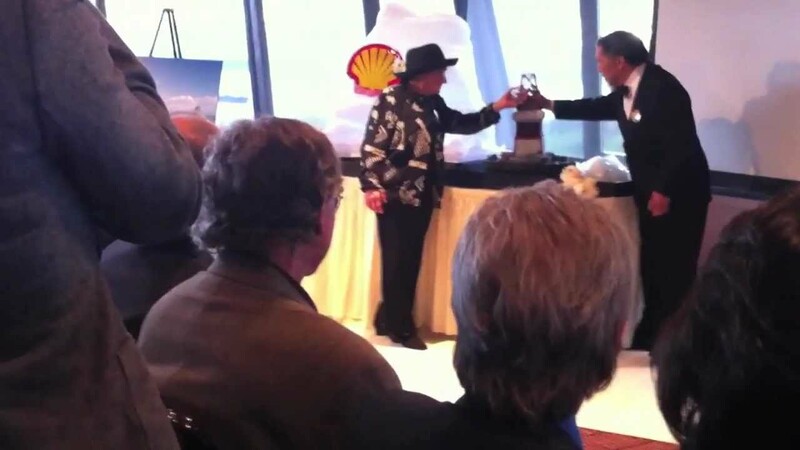 Last night Logan Price, a Seattle Occupier who’s now living in New York, managed to infiltrate a private party thrown by Shell Oil at the Space Needle to celebrate the launch of its Arctic drilling program. He caught this amazing video. Everything about this is, quite frankly, hilarious. Beyond any satisfaction gleaned from seeing such a preposterous party come to a disastrous end, metaphors abound, and they’re about as subtle as a sledgehammer: if Shell can’t even handle a three-foot replica of a rig that pumps booze, how is the company going to fare in the Arctic deep? I’m going to hold out hope that this was a legitimate malfunction on the part of Shell, not the work of an activist. Update: Gawker is reporting that it’s a hoax. Update 2: In case there was any doubt left, this the work of the Yes Men.